In high school Clint, was named as a Parade All-American in 1991. During his college career he was an All-ACC Team member in 92 and 94 and was an NCAA All-American in 1992. He played at the University of Virginia from 1991 to 1995 and that team advanced NCAA Champions and ACC tournament champions all four years and was named the Soccer America All-Decade Team. 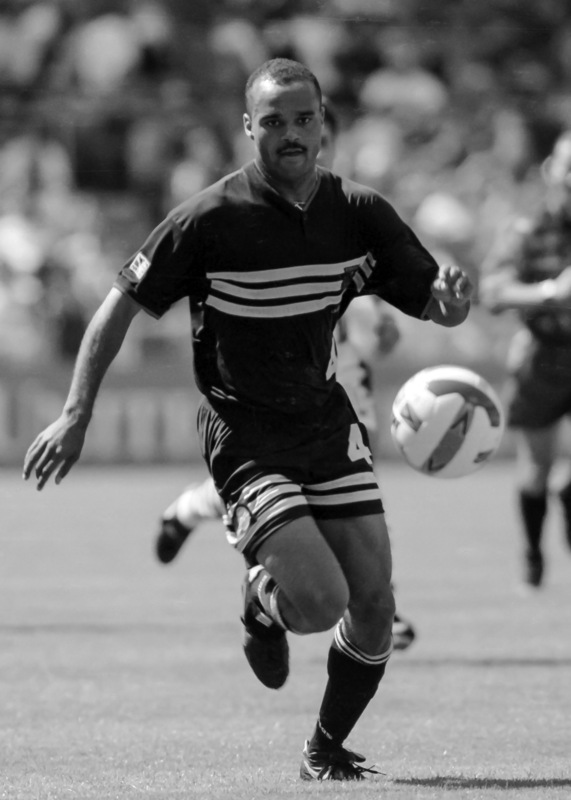 Clint played on the US Olympic Men’s Soccer Team in 1996 and later played professionally for the Maryland Mania and Charleston Battery in 1998. Clint played for the 3 time MLS Champion, DC United from 1996 through 1998. He served as Assistant Coach at the collegiate level at Georgetown University in 2003, Davidson College from 2004-2007 and George Mason University from 2008-2009. He later served as Head Coach at the University of Richmond from 2009-2012. At the National Level he served as Assistant Coach for the U17 USMNT, Head Coach for the U14 Boys National Team and the Technical Advisor for US Soccer in the South Atlantic Region. Clint is currently serving as US Soccer's U14 Boys National Team Head Coach.